What are scrap computer boards worth? 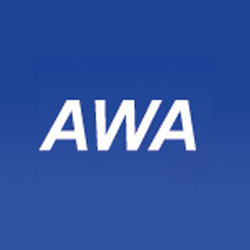 AWA Refiners offer a 100 % Circuit Board Recycling Service. This guarantees your scrap circuit boards will be fully recycled with 0% going to landfill. Precious Metals Go Up & Up!